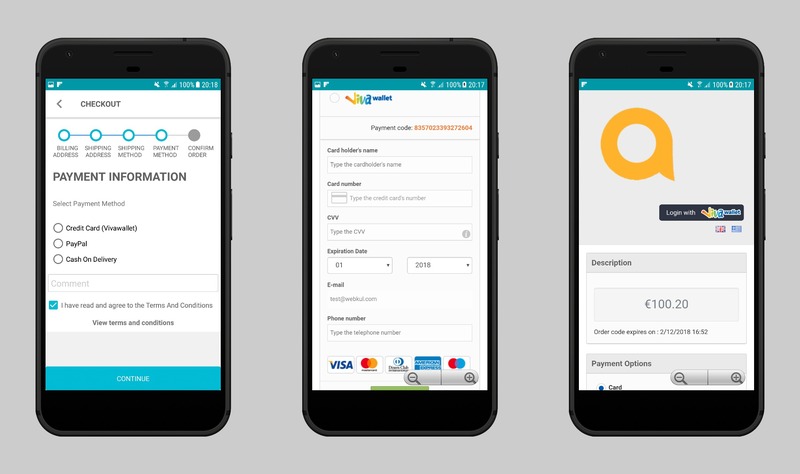 Viva Wallet is the first electronic wallet in Greek launched in 2013. Currently, this payment gateway caters the payment services in Greece only. This securely store the personal information, card’s details or even the money. Customers with Viva Wallet account can simply login and make the payment, without having to enter their card details manually. You can avail the benefits of this innovative payment gateway as it is suitable for all kinds of payments processes for your business. It is the easiest way to make secure payments and money transfers.